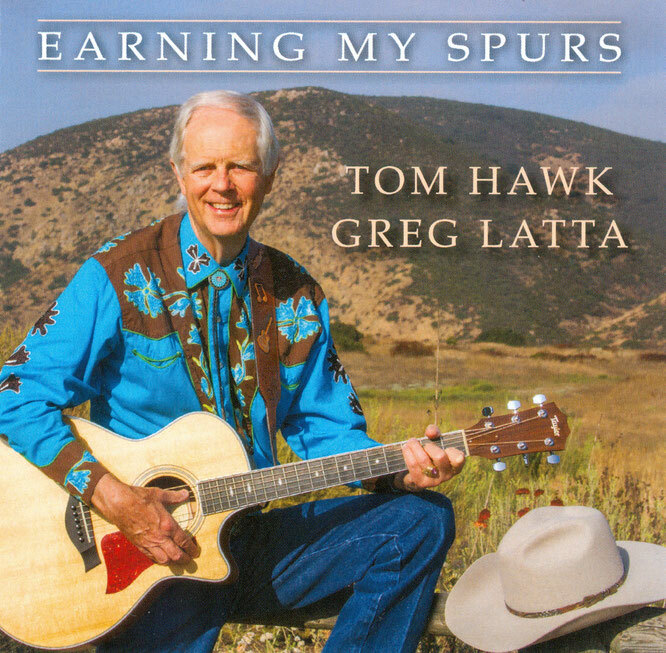 By his own admission in his liner notes, Tom Hawk is a developing performer. Seemingly he is one who chooses to chronicle that development in album releases. This one is Step Two. Matching voice and material is its own art. It's what entire A & R (Artist & Repertoire) Departments do at major labels. We suggest (hopefully helpfully) that before Step Three happens, Hawk get the professional evaluation of an A & R consultant and a vocal coach to assist with phrasing and air support. The purpose wouldn't be to turn Hawk into something he isn't, rather to properly display what he is. Investing in it can certainly pay off in achieving the ultimate effect for an artist.